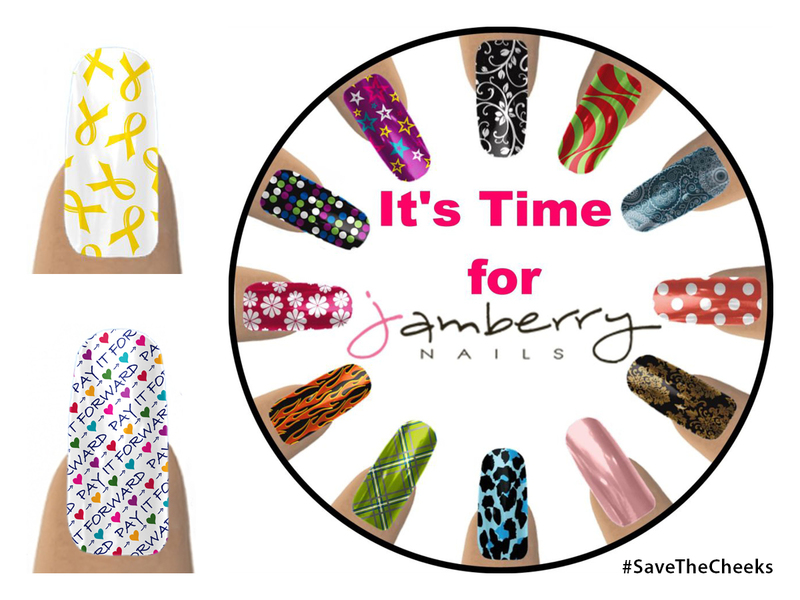 Support AJ’s fight against cancer by shopping for easy-to-use nail art through our fundraiser page! Give them as a gifts or just for fun! Great for the holiday season! I’m a BYU-Idaho alumni and found out about your sweet family through my old roommate, Rachel. I’ve spent the last weeks on and off following your blog and crying with you daily. I’m a Jamberry consultant and would love to do a fundraiser for your family and donate all of my commissions to sweet AJ. That would mean 10% of the sales from Jamberry and 30% from me, a total of 40% of the sales going to save the cheeks! Thank you so much for sharing your faith and experiences!